Deer Warden, thanks for everything. 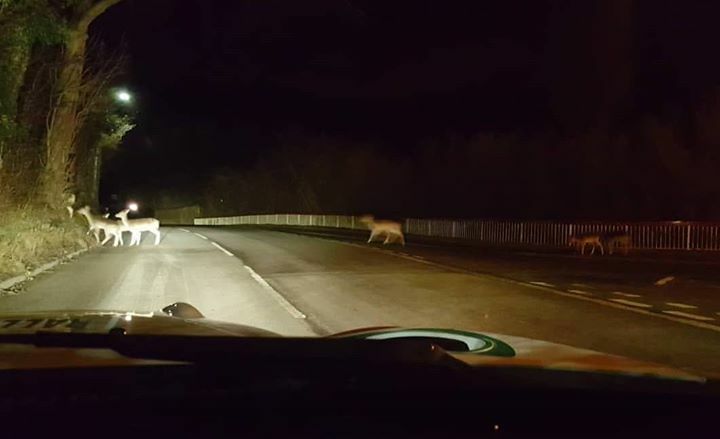 Deer running free around Lawley. 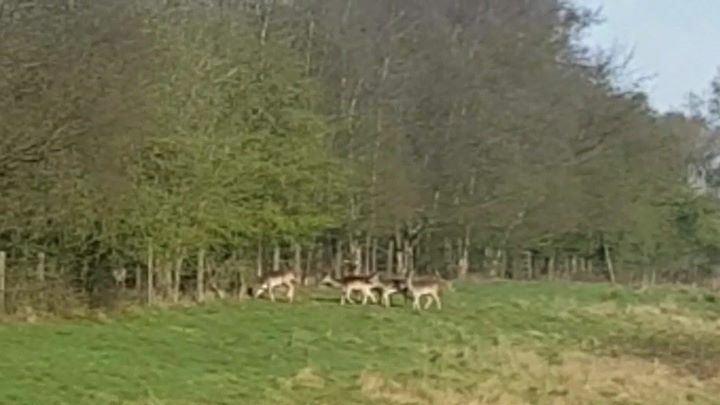 Deer running free around Lawley. What a place we live in.Is it deer in Lawley?